Describe and provide examples of the target audience – This important because knowing the target audience allows the designer to add or eliminate certain features. The primary and secondary purposes of the website – The design of the website should reflect the purpose of the site. The approach you would take to an informational site is different to the site of a restaurant chain. Detailed information of the style you want for the website – A lot of time and effort goes into the visual design of a site. When the mockup of the new site does not match the expectation, the entire process needs to start again from scratch. 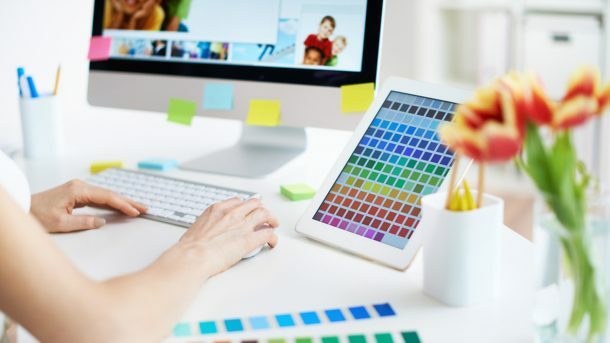 What colors represent the company and the exact color codes for each color – Often the designers get the color wrong when introducing the corporate color scheme to the website. Avoid this issue by giving the designer the exact color codes for the company’s color scheme. What elements of the existing website should transfer to the new design – A redesign of a website should not mean the complete elimination of the existing site.